Muscle growth is a science. 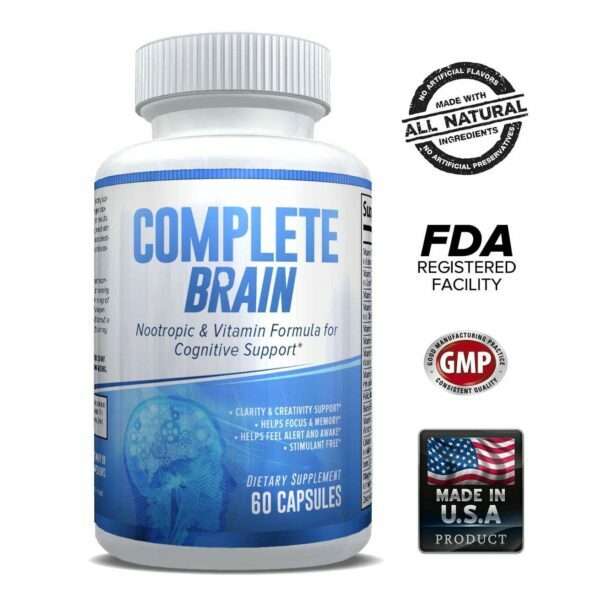 It’s a careful combination of training, diet, supplementation and hormone production. If one of these is off, it can mean the difference between mediocre and superior results. High testosterone levels are correlated with strength, lean muscle mass, libido, and energy. 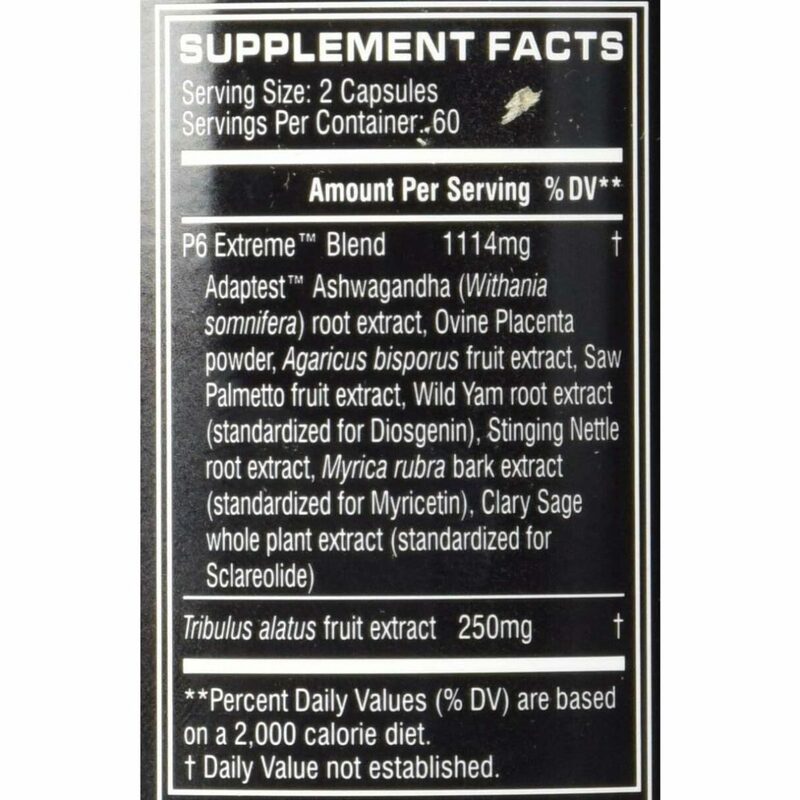 * While testosterone is important for muscle growth, boosting testosterone naturally results in increased estrogen. 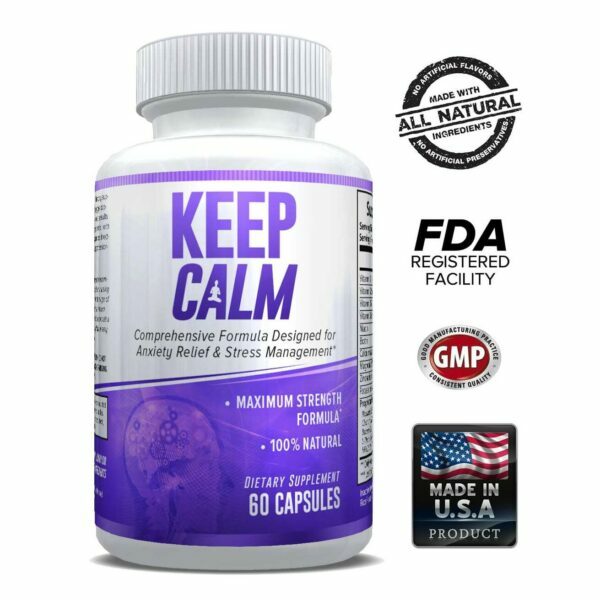 The solution then is to create a better environment for natural testosterone production, focusing on hormonal balance within the body. 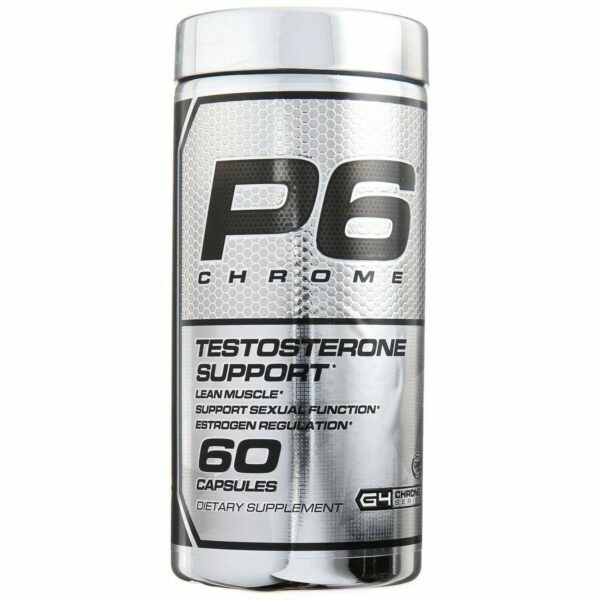 P6® is formulated to help optimize conditions that support natural testosterone production, inhibit estrogen formation, and minimize DHT conversion. 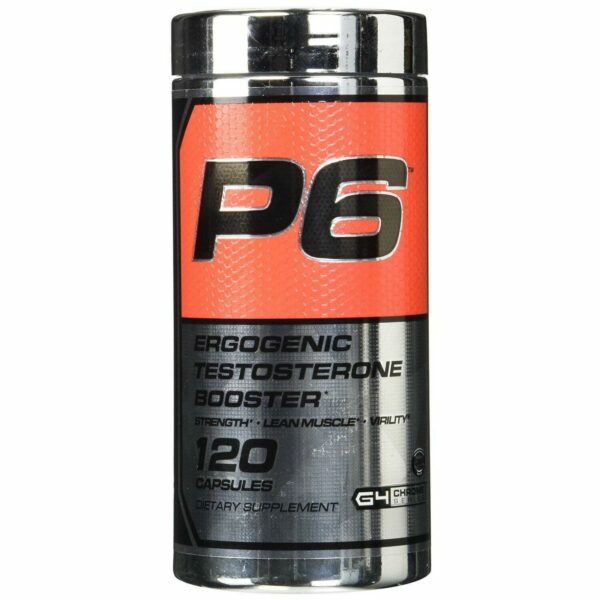 In other words, P6 Extreme packs 3 benefits in 1 product. 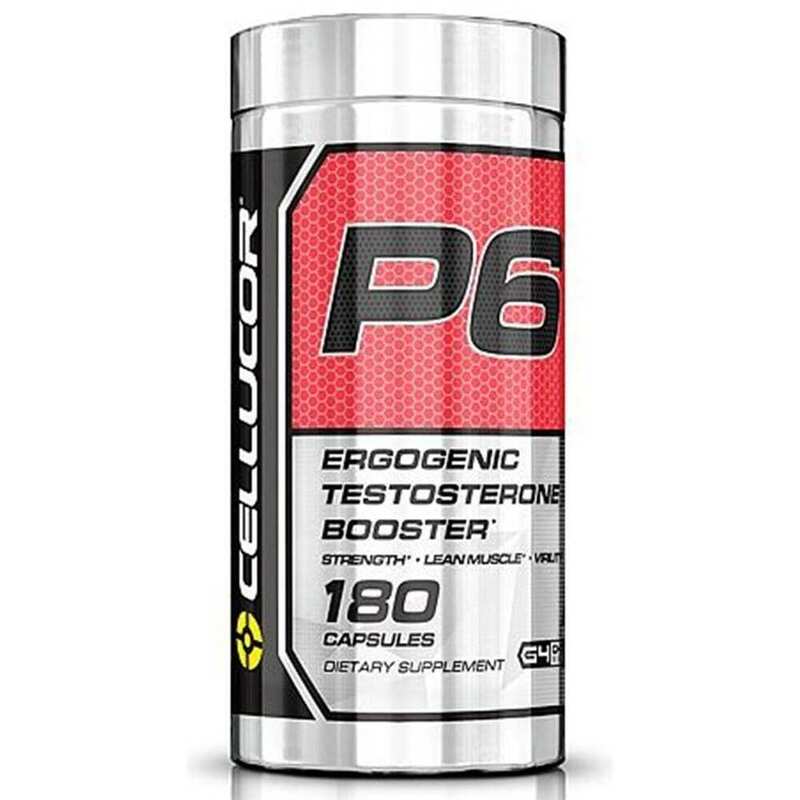 The P6® formula boasts two new ingredients: Adaptest™ Ashwagandha and Saw Palmetto.